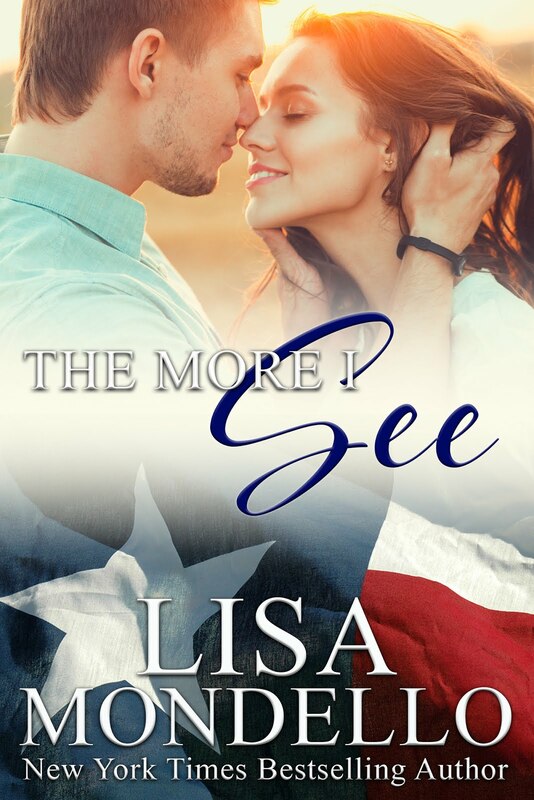 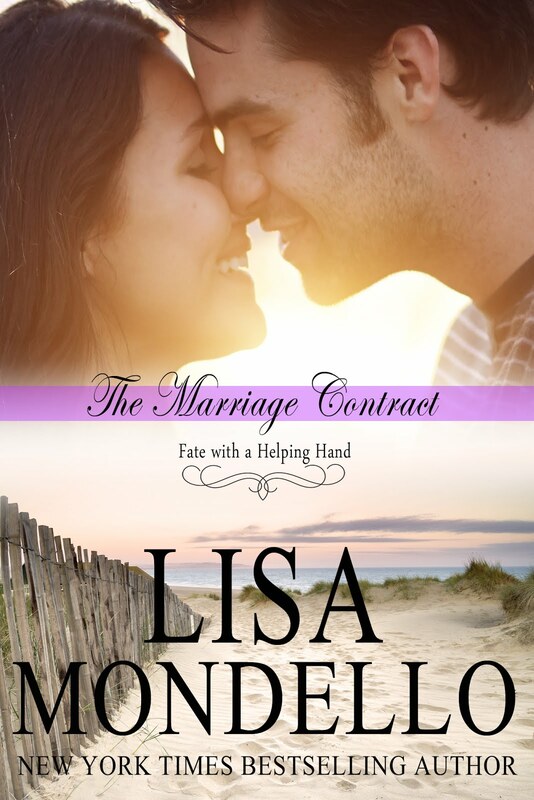 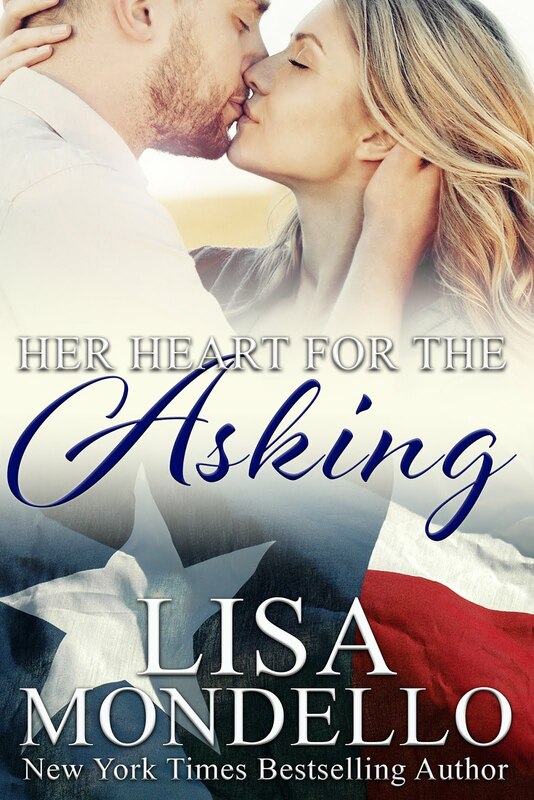 Conversations with Author and Screenwriter Lisa Mondello: Celebrate your love of romantic suspense with a fantastic giveway! 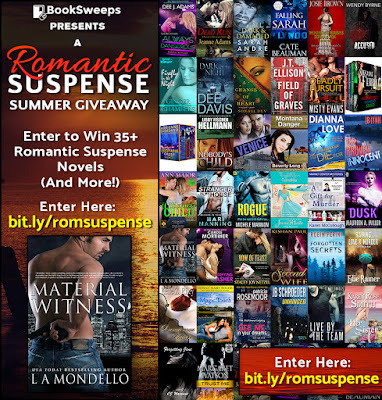 Celebrate your love of romantic suspense with a fantastic giveway! 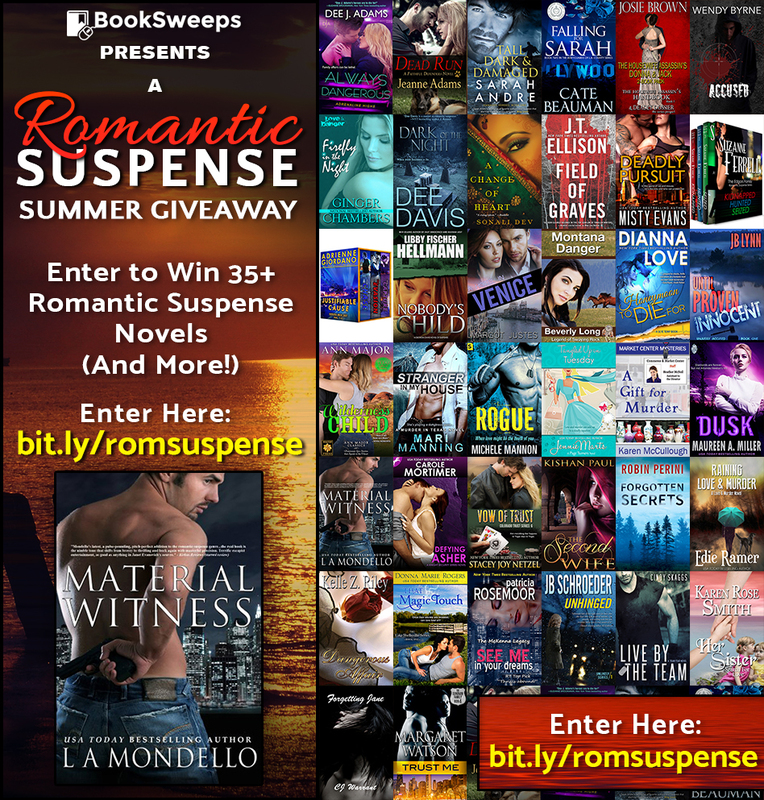 To celebrate the summer, I’ve teamed up with more than 35 fantastic romantic suspense authors to give away a huge collection of romances, PLUS a Kindle Fire to one lucky winner! 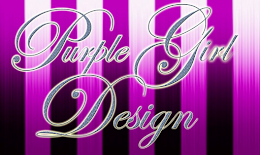 You can win my novel MATERIAL WITNESS, plus books from authors like DEE DAVIS and BEVERLY LONG.